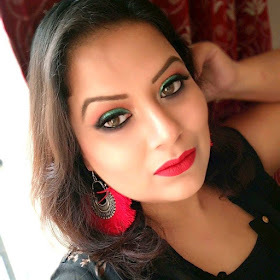 I guess everybody can guess what my today’s post ‘s topic….yes, today I am going to share my tips and tricks that everybody can do with a white eye pencil….yes you heard right it’s a white eye pencil only…. 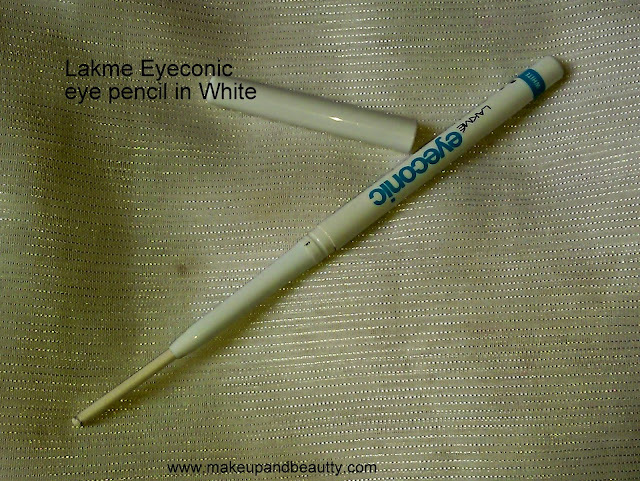 And today for this Post I am using Lakme eyeconic eye pencil in shade white…. 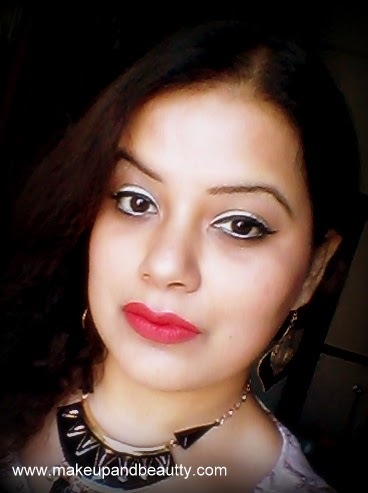 Okay so let’s get started….as it was a long pending post so want to share with you people as much quick as I can. 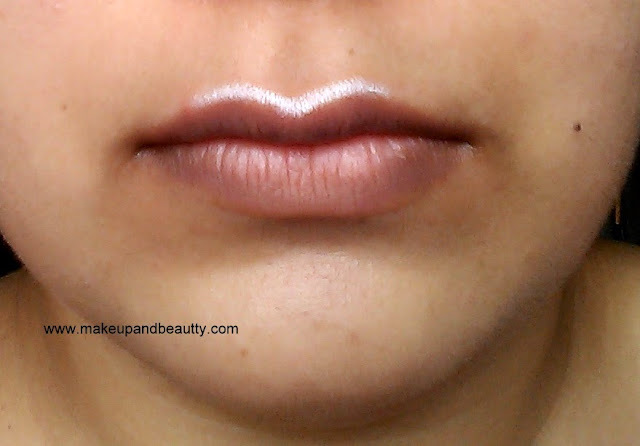 It is actually really tough to create a normal daily basis makeup with a white colored eye pencil mostly as it is a shade that we don’t use regularly on our daily makeup and for that reason sometime it remain lying untouched in our makeup stash, at least mine one was lying untouched in my makeup stash. Firstly you can use it on your entire eye lid as eye primer followed by your desired eye shadow so that it will help to stick the eye shadow in place without creasing it further and it help to pop up the shade better on your eye lid. 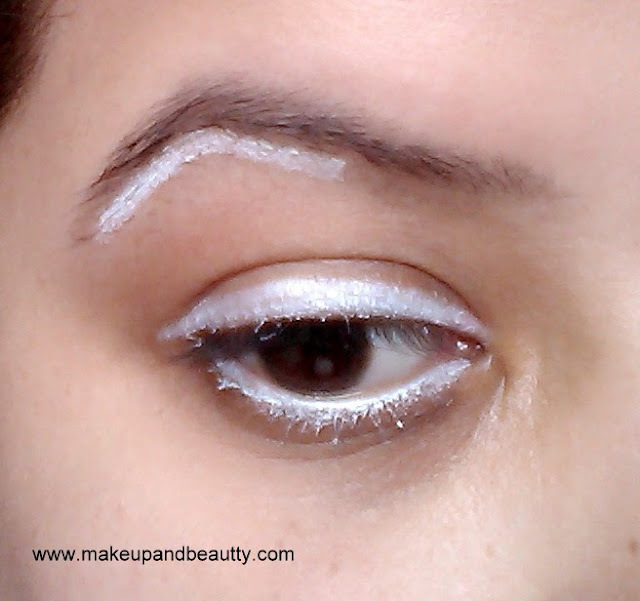 Next is you can apply little broadly as eye liner on your eyes followed by a black eye liner closer to your lash line as much closer as you can so that both can be visible. You can applied white eye pencil on your lower eye waterline followed by a black eye pencil on lash line to define the white liner more and it help to get rid of your tired looking eyes too. 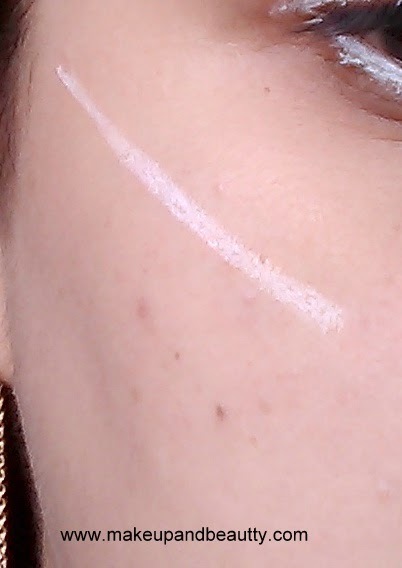 I use it as a highlighter on my brow bone area …..I simply draw a line closer to brow bone area and blend it with my finger. 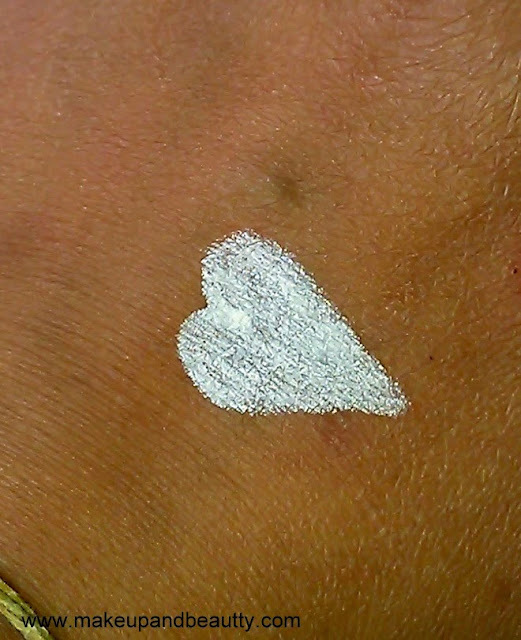 I use it to highlight my bridge of my nose, on my cheekbones and on my cupid bones too. 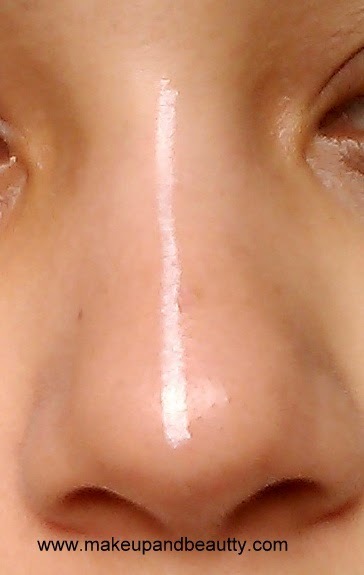 And lastly the mostly important trick….whenever you have a red pimple on our face or red spot on your face just apply the white pencil on that area and blend it with finger followed by your concealer. It will be covered up. 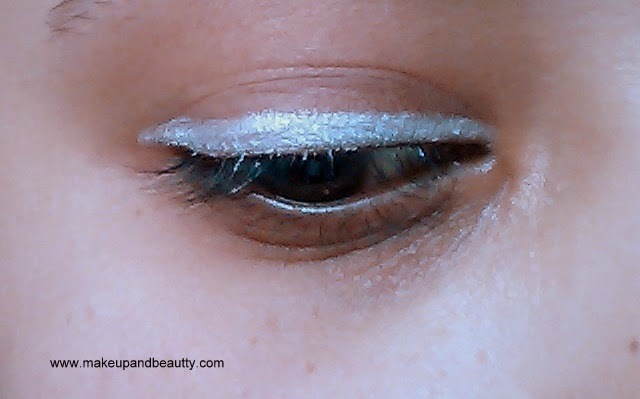 So, these are my tips that you can try with your white eye pencil. 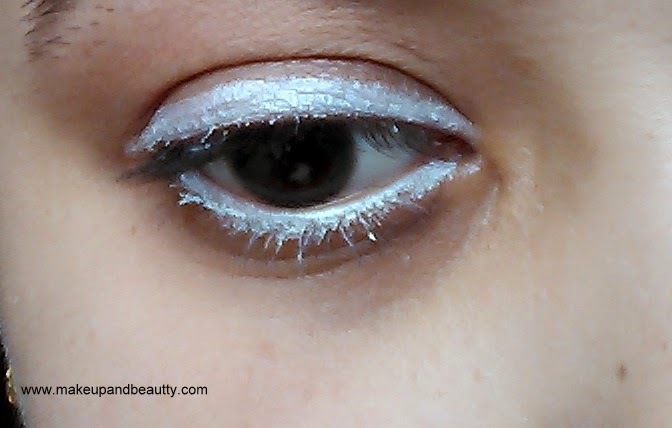 So if you have your white eye pencil it’s time to take it out and experiment…. 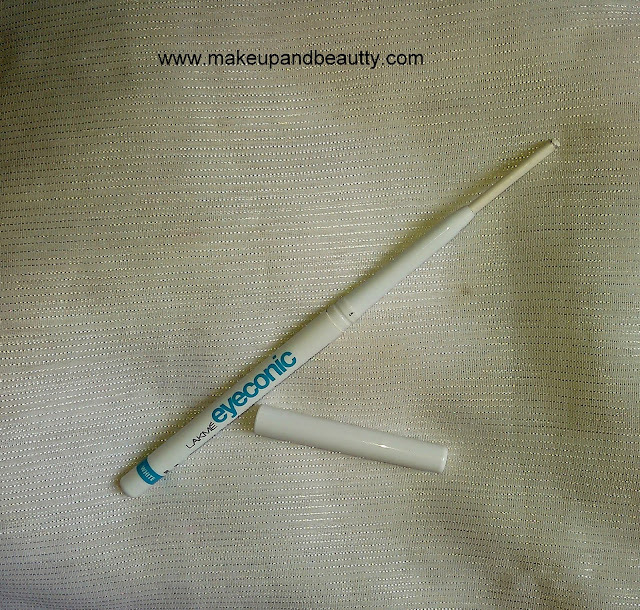 So, do you have any other tricks or tips that one can do with white eye pencil? If yes do share your tips in the comment section below. I seriously didn't expect this one :D too good! 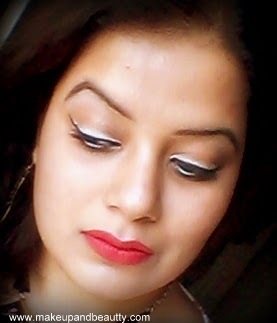 Do visit my space whenever get time..